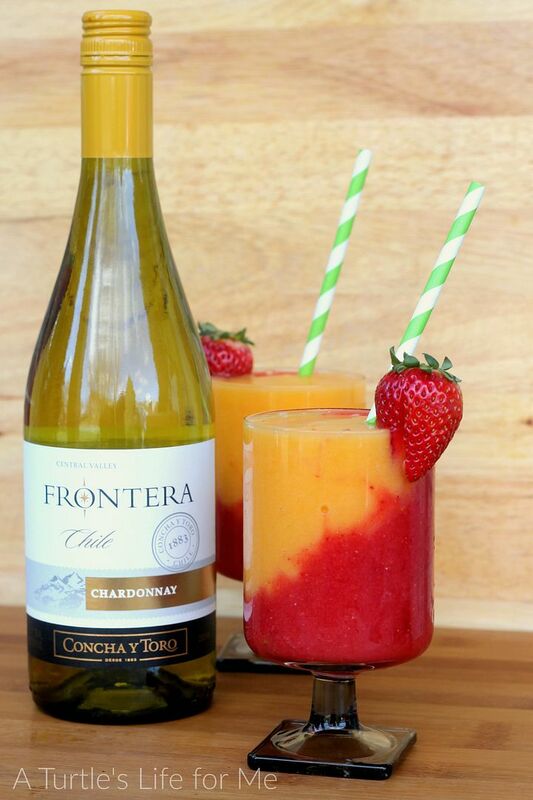 I have partnered with Frontera Wines to bring these Strawberry and Peach Wine slushies to you today. The opinions in this post are 100% my own. There are affiliate links added to this post for your convenience. I popped an extra strawberry on top for garnish and the ever-fun paper straw! 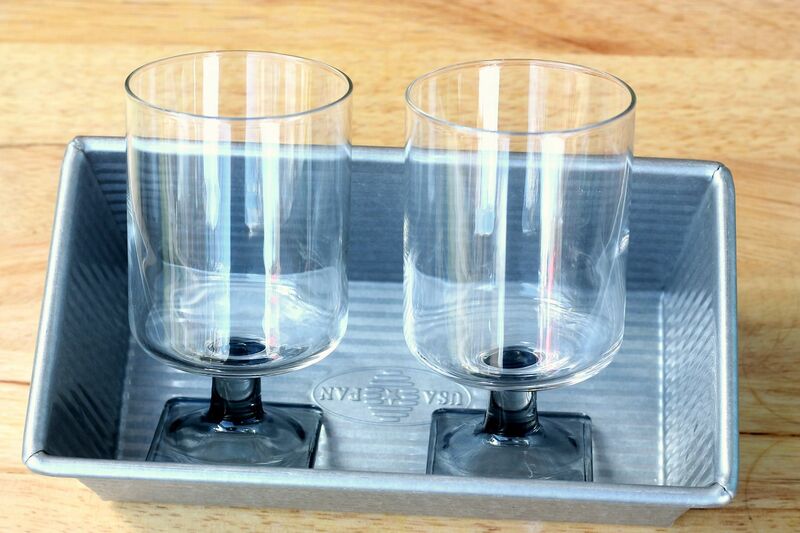 They’re so much cheaper than you would think and they add the perfect accessory to your drink! This is a great recipe to customize too according to your tastes! 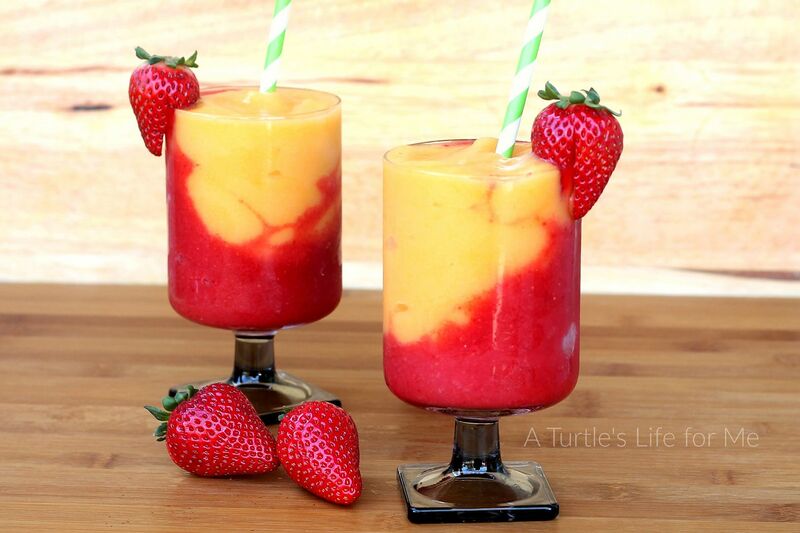 You could try any combination of fruits: blueberry and peach, strawberry and mango, raspberry and peach, etc. You can also switch up your wine flavors! Chardonnay is a favorite of mine, but there are lots of delicious options to choose from: Moscato, Merlot, Sauvignon Blanc and more. Plus they’re all affordable, so it still meets the requirements of my perfect party food checklist! Looking for more easy recipes that are delicious? Check these out! These not only look beautiful but I’m sure they taste delish! These look delicious. I’m coming over! It serves 2-3 depending on the size of your glass. For the glasses I used, I had 2 full ones with enough leftover for about 1/2 of another one. How many does this recipe serve? Just two? Sorry I didn’t see the above comment! Thank you!! I need these in my hand right now! 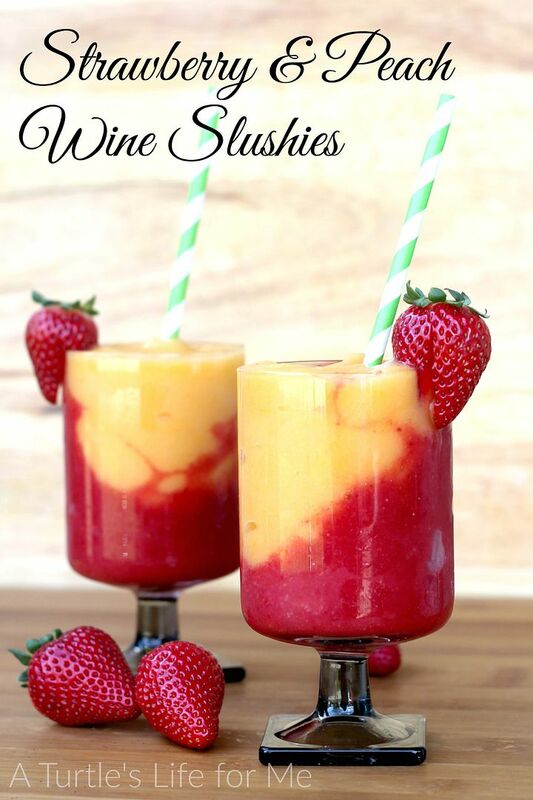 Wine slushies are the most brilliant thing for summer ever. 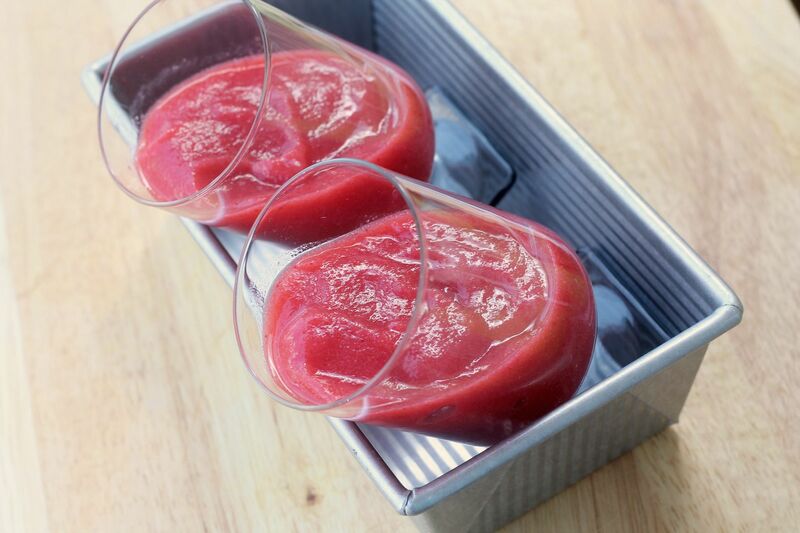 Love the look and sound of the strawberry, peach and wine slushie – gorgeous colours! Would love to make it. How soon after making it do you need to eat/drink it? For instance, can you make it before serving a meal and have it for dessert? – and if so, do you think it would be ok in the fridge or should I put it in the freezer? Thanks for your help. If you made it ahead of time, you would definitely need to keep it in the fridge or freezer until ready to serve. It’s like any slushie/milkshake and will thaw pretty quickly. I would give it a try before you serve it for guests! Good luck! can you freeze each of the flavors and then blend a scoop of each whenever you want a refresher? it would be great to make a large quantity beforehand and then make these drinks on demand. You absolutely can! You won’t get the nice angled layers, but it’s great to have some stored in the freezer to just pull out!